Who will the favorite be at Teacher’s Billiards when Jason Shaw and Justin Bergman go head to head for 20k? Tonight we hear from the proprietor of Teacher’s about the upcoming money match he is hosting. Mike Howerton and Mr. 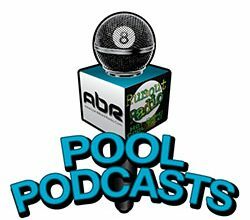 Bond discuss current events including the recent World 9Ball tournament, the World Cup of Pool tournament etc and some surprising after-effects of the recently discontinued TV series “The Hustlers“. Show Features: Mark Cantrill, “Teacher”, David “Mr. Bond”, Mike Howerton, Scott Lee, Randy G.
Tonight Mr. 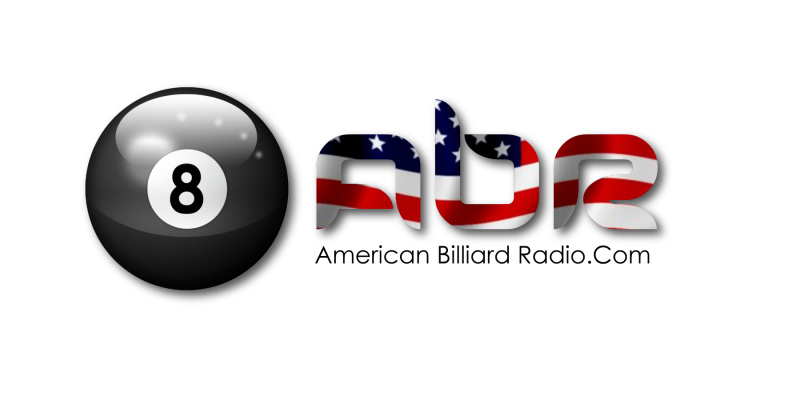 Bond talks about the International Cue Collector Show that was recently held in Denver, and Mark Cantrill chats with Scott Frost, a Mosconi Cup team hopeful, who will soon be facing the last qualifying event. Will he make the cut? Show Features: Scott Frost, Mark Cantrill, David “Mr. Bond”, Scott Lee, Randy G.